A sketchbook with blank pages is a book or pad is used for drawing, sketching and painting by the artists. Artists usually use these stuff as a part of the process of their creativity and show their work on these sketchbooks. They are found in a variety of shapes, sizes and numbers with different covers. Sketchbooks do vary from artist to artist, they are the ways by which an artist can show their progress or skills on. Advancement of computer technology has enabled development and making of sketchbooks. Manufacturing sketchbooks have become businesses nowadays. Online view of sketchbooks is also available on many websites. 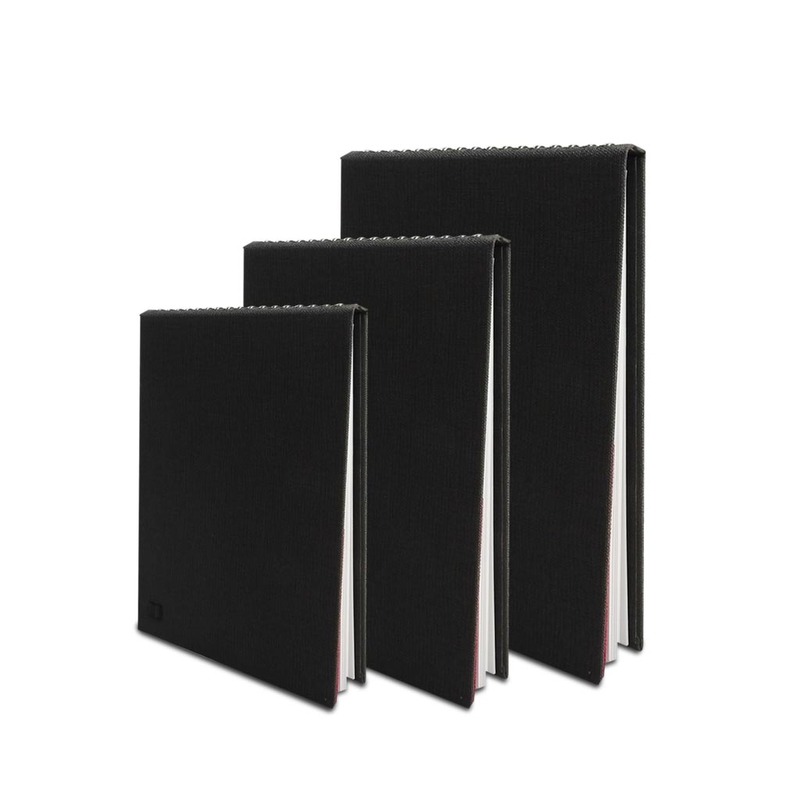 We at Mahrker offers you the best type of sketchbooks whether you purchase for student or for an artist. Sketchbooks are useful in many ways like they help you to go through ideas which were used by you before and you can draft it creatively on the sketchbook. Regular use of it will help you in developing your own ideas, skills and creativity which enhances your artistry knowledge. It is a place containing your document and ideas which help you in expressing yourself and providing a platform to show your inner expression. There are many things to learn from sketchbook like it helps in developing your skills and ideas like visual information related to the material which you are learning. It's a kind of personal diary, you will be habitual of using it as a freehand sketchbook. Mahrker offer sketchbooks in the form of size as it offers large notebook will be a good one for general purpose sketchbook for beginners. It also offers in the form of binding which has wire-bound or spiral-bound sketchbooks have wire loops that hold pages together which hold them easily in standing position and used Luxurious Acid Free European Dry Media Paper. And paperback hardcovers are also available which supports while drawing. 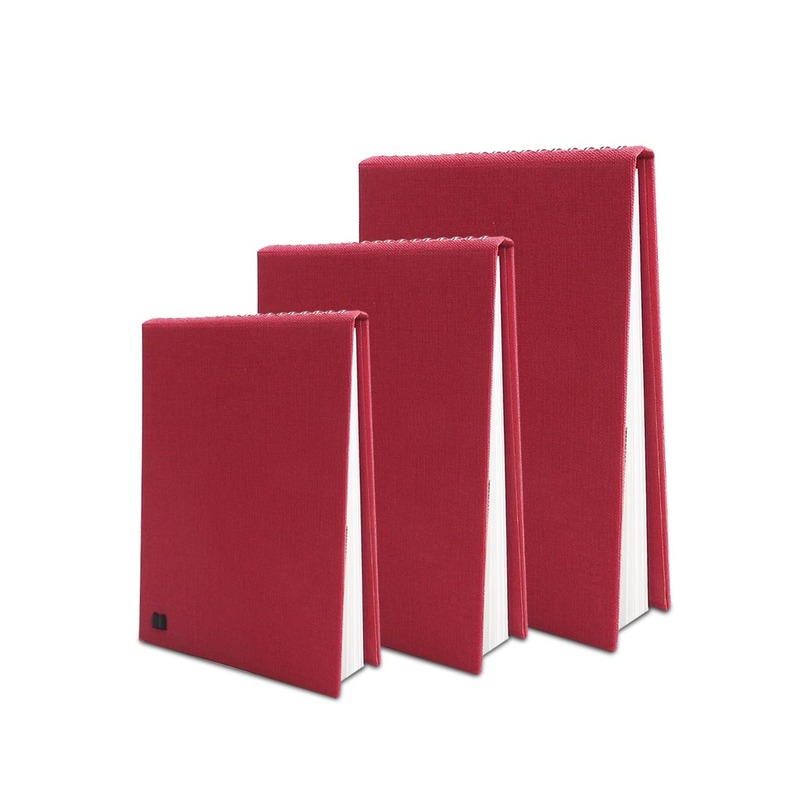 Let your creativity flow with our sketchbooks! Shop from our various collections.